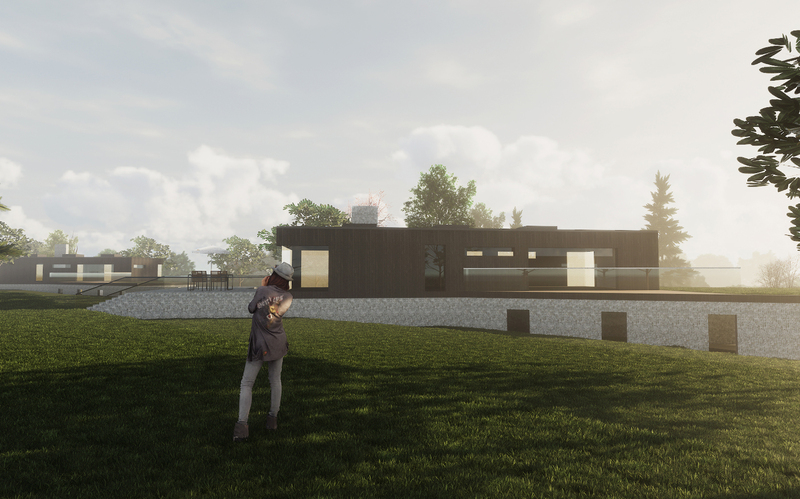 Planning has been submitted for the development of 4 mordern family homes in Ovingdean, near Wanderdown Road in Brighton. The proposals have been influenced by the historic developments in the locality, with a clear intention to provide a modern design response that reflects peoples living habits. 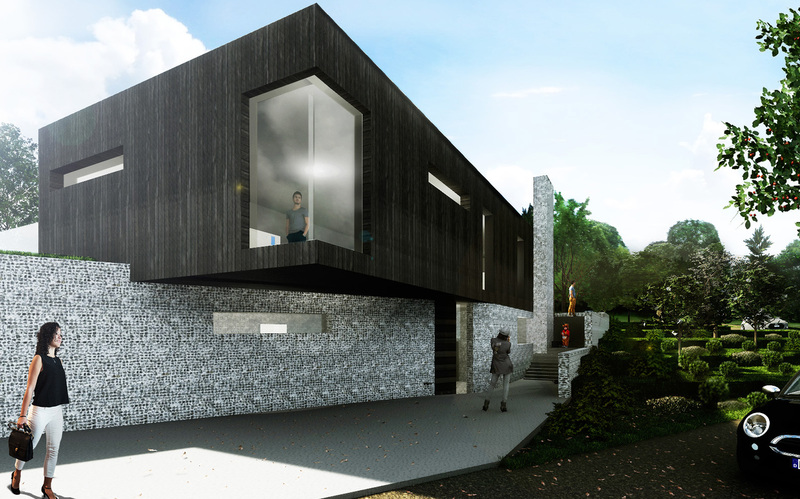 The houses are configured over two levels, both with access to landscaped gardens. The lower ground entrance and garage connect to the bedrooms which face the split level garden at the rear. An upper ground living ‘box’ floats above, connected by a top lit spiral stair creating living spaces which open out onto the upper garden level area. Each plot is carefully considered with the landscape in order to fit into the natural rising slope of the site topography. ECE understand the importance of delivering schemes which apply the best sustainable practices. The aspiration is to design a high quality, exemplary, highly sustainable, energy efficient and green solution. 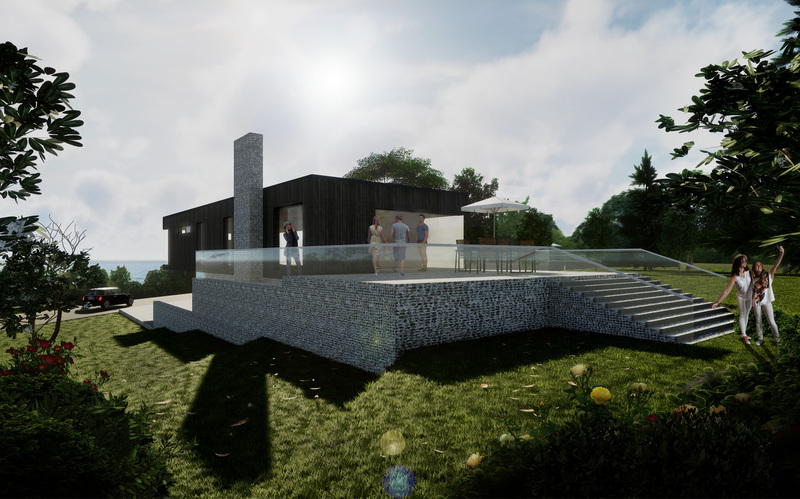 Key aspects of the design being considered are: preservation of meadow land, improved biodiversity with meadow grass roofs, specification of locally sourced materials, rainwater harvesting and green roofs.